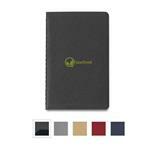 Moleskine custom notebooks and journals with your logo - a great corporate gift and promotional item by Adco Marketing. 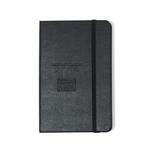 Moleskine is well known in retail for their quality notebooks, journal books and diaries. 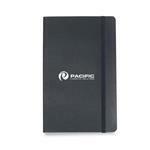 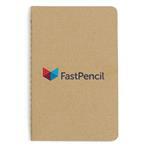 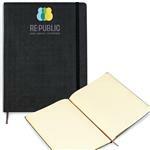 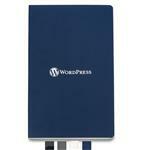 Put your logo on a Moleskine product and you have a grateful client or employee for life. 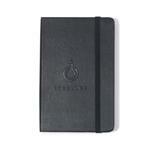 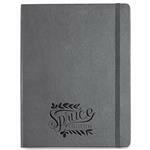 Available in a variety of sizes, material and thicknesses, we carry an ever growing offering of Moleskine products. 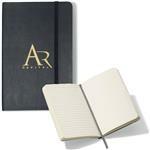 If you do not see the style you want, just call us at 888-332-ADCO (2326) and we can help you with your next Moleskine corporate gift.